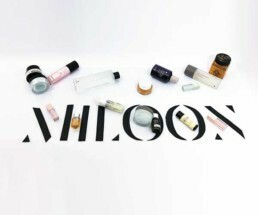 Established in Milan, Miloon.eu is the first Italian e-commerce platform specialized in Korean cosmetics. miloon.eu aims to become a European reference point for premium Skincare made in Korea, namely a nation on the forefront for beauty-related global trends. With the promise to engage users in a high level shopping experience, Miloon.eu combines original editorial contents in the world of beauty with high level products from global-appealing brands like Missha, Neogen and Klairs along with more exclusive ones like Leegeehaam, A by BOM, Frudia, Shangpree and Yadah, now available in Italy and Europe in less than 48 hours.